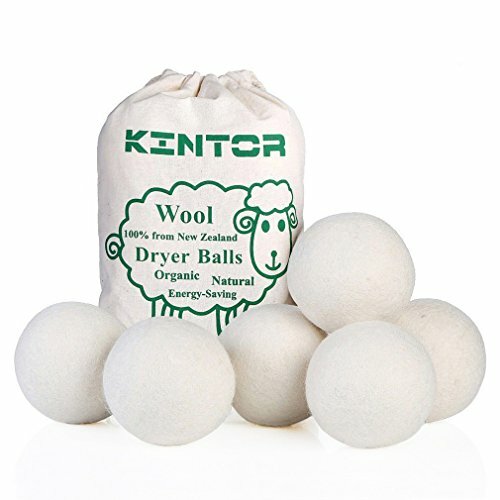 Wool dryer balls are large balls, about three or four inches in diameter, of wool that can be tossed into the dryer with a load of clothes. They are supposed to help with several things. The one that caught my attention is that they reduce drying time. Anything that makes an appliance operate for less time while accomplishing the desired result saves on energy, which helps the environment. And, when we purchase less energy, there is money being saved! 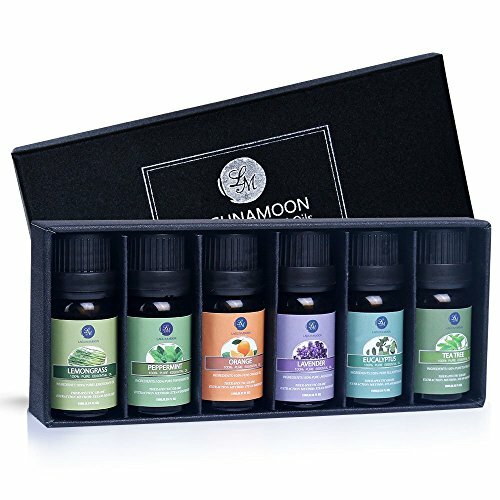 The Introduction image is allowed by the Amazon affiliate program, and the product is shown below. These balls are made of wool. The advertisement is specific in that it is New Zealand wool, but I doubt that is significant. The balls work in both electric and gas dryers. For a gas dryer, the appliance directly burns a fossil fuel, which can impact the global warming situation. In both types of dryers electricity is used. The dryer tub must be rotated for either type of dryer. And, the heating element in an electric dryer uses electricity, a lot of electricity compared to a gas dryer. Of course not every location has gas service, so you may have to use what you can access. Both gas and electricity cost money, and both can have a negative impact on the environment. With gas, as stated above, the burning of the gas is the problem. With electricity, the energy has to come from somewhere, and if it is commercial power that often has an environmental impact. Even if you have solar power, you probably use more than you make. The balls are wool, so neither type of dryer will cause a problem interacting with them. If your dryer does not scorch your clothes, you should not worry about a heat source causing damage to the wool balls. 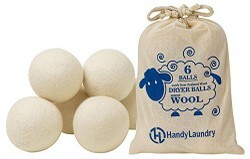 Wool dryer balls are supposed to shorten the time it takes to dry the clothes. This is where the energy saving comes in. And, as a secondary savings, this extends the life of the clothes, since less time tumbling around in a dryer means less wear on clothing. This means that you can save on both energy and clothing replacement. Another claim is the wool bouncing around with the clothing reduced static electricity. This can translate into a reduction of dryer sheets, which are intended for a one time use. So, this can also save money, and reduce what you send to a landfill. At the nominal cost of these wool dryer balls I gave them a try. It appears the dryer is finishing in a shorter amount of time, and loads like towels are requiring only one trip through the dryer, instead of the two or three previously needed. I have also noticed a reduction of lint in the filter, especially after the towel load, indicating there is much less wear of the dryer contents. So, I believe they are doing a fine job. In any event, they have done no harm. As for static electricity, I live in a very humid climate, so that is not something that normally is a problem. However, the online reviews indicate this reduction may not be as much as desired. So, you may still need the dryer sheets. I recommend you try a few loads and see what happens, and if necessary reintroduce the dryer sheets to the load. According to the claims, the dryer balls are supposed to last for about a year. Mine are doing fine after several months. One review indicated they still worked after a year, just no longer were round. But do they really have to look good? I must add that one of my dryer balls got too dirty to place with clean clothes. It fell from a load of clean clothes being lifted from the dryer into a dirty clothes hamper. So, we tossed it into the washer with a load of towels. My wife was skeptic, but there was nothing to lose. Well, it did survive, just not as round as it once was. Dryer balls come in a package of six at a time, and that is the number you should use. However, if one is temporarily missing you can use five, or even four. They tend to hide in sleeves, pant legs, pockets, and most of all in fitted sheets. Sometimes they fall out of an armful of clothes and roll into a hiding place on the floor. The claim is the wool dryer balls are easier on the clothes, and cause less noise, than the plastic ones. There is also no danger of melting the wool dryer balls, which can damage both the dryer and the clothing. 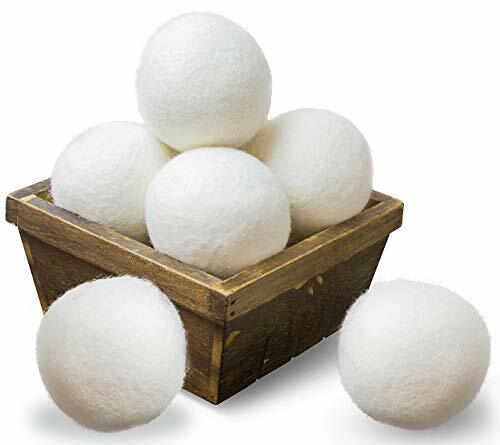 I have no experience with the plastic balls, so I can just report what they claim wool balls will not do, and verify that there have been no problems. Whether there are melting problems with plastic balls I do not know. They do make some noise, but it is not bad, and I can imagine it being less than the noise plastic balls would make. 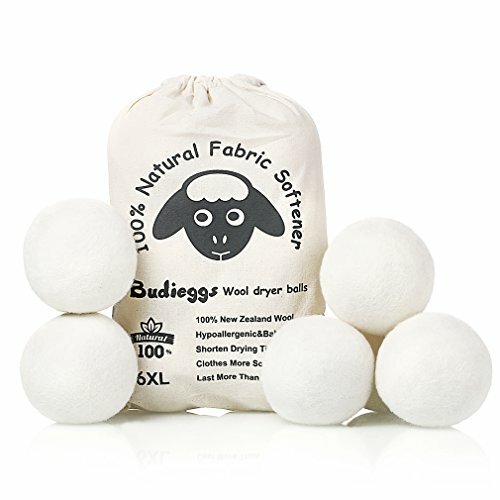 Wool dryer balls, because they are so absorbent, can be used with essential oils to scent the clothes slightly. I do not see how this can be done with plastic dryer balls. 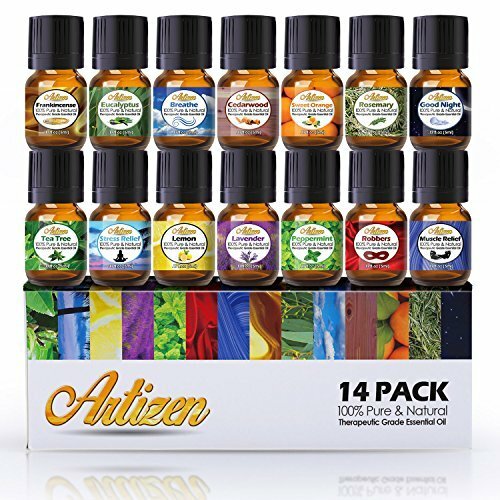 We bought a bottle of orange scent essential oil. 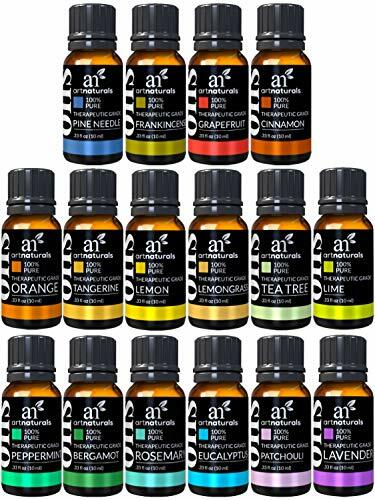 I would think you would choose wisely, and not want to smell like a peppermint stick. I have a felted ball I bought from a hobbyist who liked to felt. An old wool sweater may produce similar balls. . All that is required is the scented oil. I forgot how I came across this, but i believe I was looking on Amazon for green products for wizzley articles. Well, these are certainly new to me, too! Isn't it amazing what kinds of things you will run across and learn about on a site like Wizzley? Thanks for the comments. The ones I got are the ones in the box shown in my Amazon module. But, the others look like they are about the same. This is new to me, my dryer is such that it gets too hot if I set it high enough to dry quickly, may need a cleaning out as lint gets everywhere in a dryer, but at the setting that works well, I have to give it two rounds.